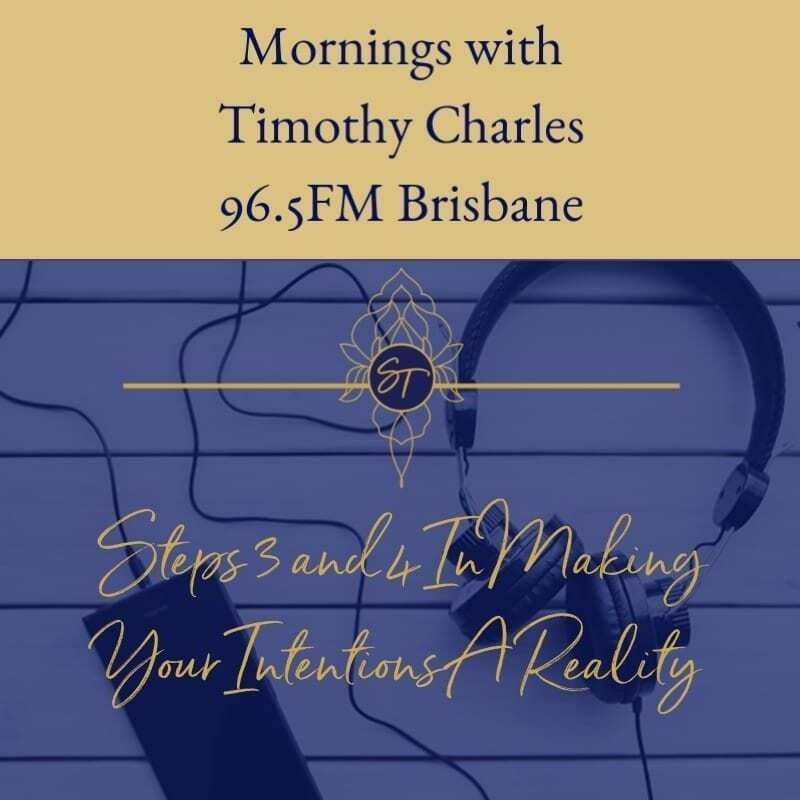 On this Mornings with Time-Life Coaching spot have also shared the steps 3 and 4 in my 8 Steps to Making Your Intentions a Reality process, that will help you achieve what you want in 2019. Most people get to the decision part, without actually sitting down and making a plan about what needs to change in their lives in order to achieve what they want. So if you want to lose weight for instance, which involves eating less and moving more (it’s all very simple)…. What needs to change in your life in order for you to make it work. On this episode, I share some tips to make that happen. Research has shown that it takes 66 Days to create a habit… most people give up their intentions way before the change you want – becomes a habit.